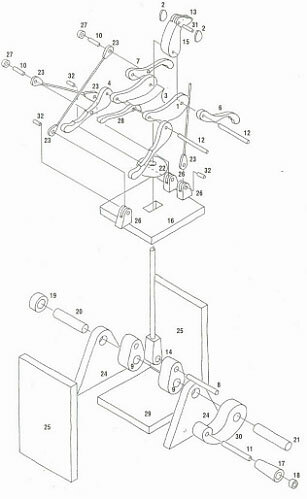 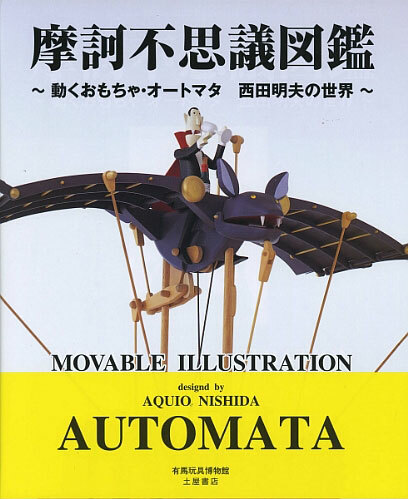 ‘Moveable Illustration’ by the late Japanese automata maker Aquio Nishida. 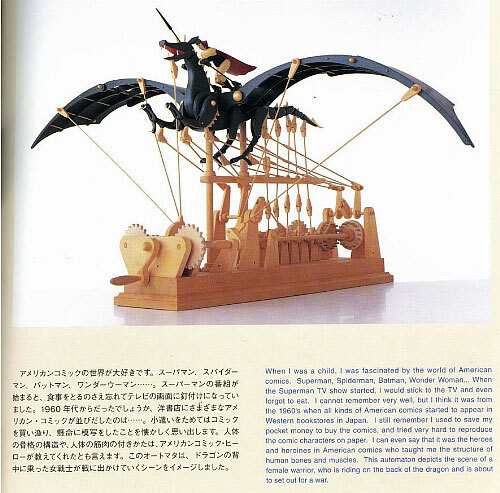 This is a new edition of the book and is imported from Japan. 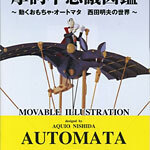 It has some English text, and plenty of designs for making your own pieces of automata to Aquio’s designs.